BILL NIGHY, JOSH O’CONNOR, CALLUM TURNER, JOHNNY FLYNN, MIRANDA HART, GEMMA WHELAN JOIN ANYA TAYLOR JOY IN NEW MOVIE ADAPTATION OF JANE AUSTEN’S EMMA! ROUNDS UP A STELLAR CAST! Anya Taylor Joy will lead the stellar cast! 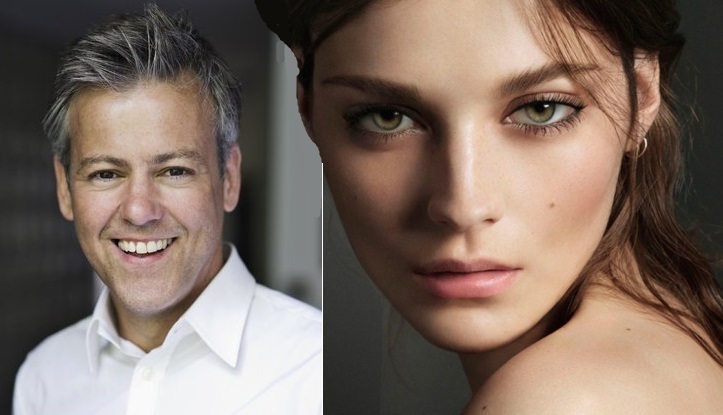 You probably remember that last Autumn your trusted spy told you that a new big screen version of Jane Austen’s famous novel EMMA is being prepared and that Anya Taylor Joy will play the female protagonist, and now they’ve added the rest of the cast and I must say it looks rather stellar! Johnny Flynn joins the Focus Features Working Title movie as George Knightley, legendary Bill Nighy as Mr. Woodhouse, Les Miserables star Josh O’Connor as Mr. Elton, War and Peace star Callum Turner as Frank Churchill, comedian Miranda Hart as Miss Bates, Mia Goth as Harriet Smith, Rupert Graves as Mr. Weston, Gemma Whelan as Mrs. Weston, Amber Anderson as Jane Fairfax and Tanya Reynolds as Mrs. Elton. 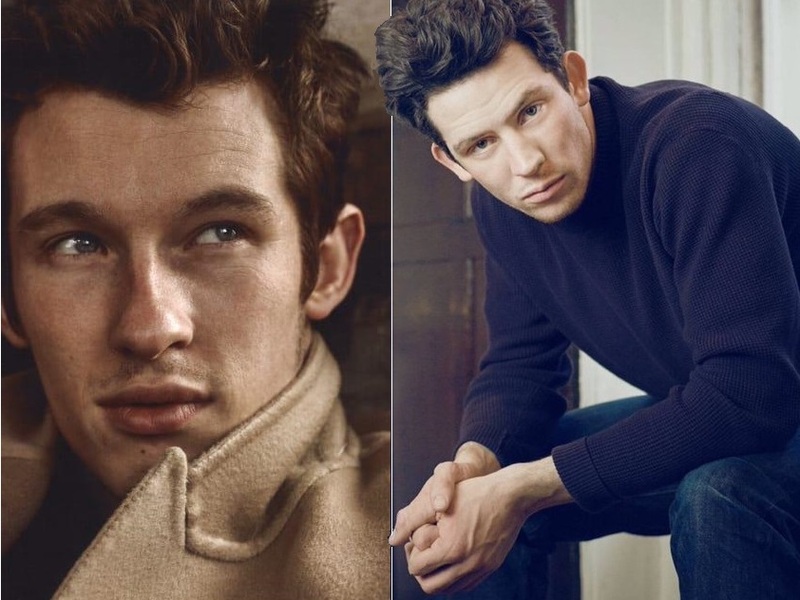 Callum Turner and Josh O’Connor will lead the male cast! period set movie will be directed by Autumn de Wilde (her first one ever) with the story following Emma Woodhouse, a congenial young lady who delights in meddling in other people’s affairs by matchmaking. She is perpetually trying to unite men and women who are utterly wrong for each other. She often tries to find a suitor for her best friend but fails because the suitors usually fall for herself. Despite her interest in romance, Emma is clueless about her own feelings and is not considering her own happiness in love!